The Intuit QuickBooks $100,000 App Showdown competition aims to unearth fintech apps that have the potential to revolutionise the accounting and finance industry globally. Co-founder of Penny Inc John Battley said the company is the only Australian fintech business in the list of international finalists. “Penny Inc is changing the way small to medium enterprises manage their expenses to give greater transparency to managers about how employees are spending money. It’s particularly relevant in not-for-profits, where accountability is a significant issue,” said Mr Battley. Penny Inc has a partnership with MasterCard and its business model is to issue free debit cards to companies for their employees. 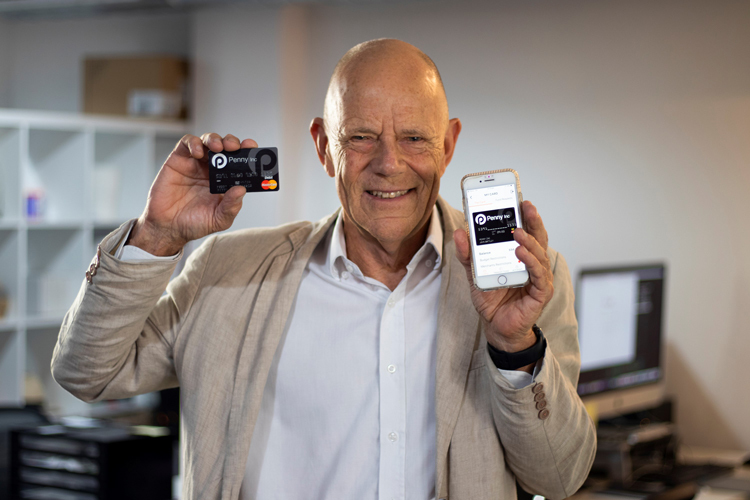 The Penny cards interact with Penny’s software platform which is a proprietary back office system that integrates directly with other accounting software, including QuickBooks. “Penny Inc gives unprecedented control to businesses over their expenses. Management can top-up employee debit cards within seconds by using the cloud-based app,” said Mr Battley. The technology is already being used by several companies in the United States, including mobile food delivery service DeliverLogic, which delivers food for more than 17,000 restaurants. “We are very excited to be a finalist in this prestigious global competition. It will put Penny Inc on the map among some of the largest fintech companies in the world,” said Mr Battley. The awards will be announced at a Gala Ceremony in San Jose, California next week.